A lot of people nowadays say Oppo F1S is one of the most coveted smartphones today and it claims to be the "Selfie Expert." This got me curious and led me to do a little research about what the OPPO F1S is all about. Now, I am no genius nor a technical writer of smartphones, but do allow me to share with you my humble opinion about the OPPO F1s and its features. Before anything else, let's define what a selfie is first. What is a selfie? 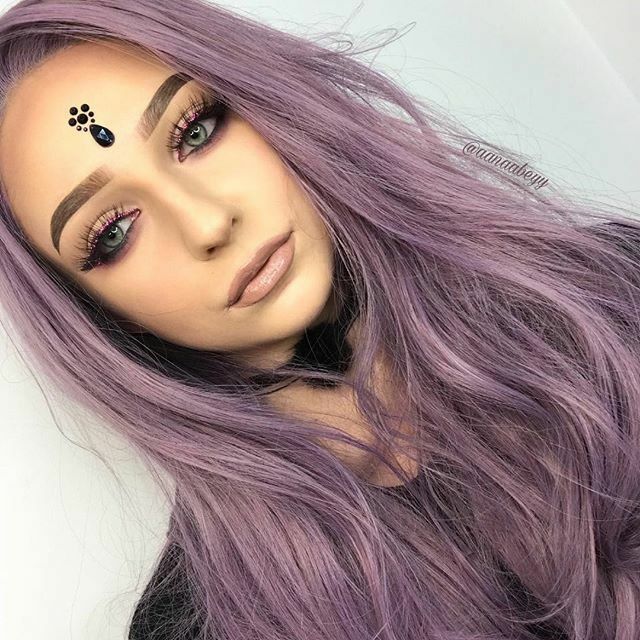 According to webopedia.com, a selfie is a slang term used to describe a photo that is taken of oneself for the purpose of uploading it to social networking sites and image sharing websites. A lot of Filipinos are very fond of taking selfies which is why the Philippines is considered to be the selfie capital of the world. This is probably the first time I've heard that a mobile phone has a front camera with greater megapixels than its rear camera. That itself impressed me in all levels because OPPO has stepped out of the norm and made a phone exclusively for selfie lovers and the Filipinos are the perfect users for that. I have to admit, one of the major things I look for in a smartphone is its camera. I used to think that having a phone with a camera that has high megapixels (MP) automatically gives me the results I want, and I thought that’s all I would ever need. Sad to say, I've never been so wrong; a camera with high MP isn’t enough anymore. I tried a smartphone with the same MP and I'm still not satisfied with the pictures I get. As a mommy blogger, I want my pictures to be beautiful and appealing for my followers to see on my social media accounts. The usual problems I experience are the lighting and simply the quality of the pictures. Another common problem I get is that when I take pictures of my friends or relatives, they would ask me to take a pic of them again and again just to get their desired image. They would complain things like their skin weren’t smooth enough, the picture was too dark, and the like. It was quite a hassle and time-consuming. This happens every year especially during the holidays or in special occasions because they want their picture to be “social media ready” or "Facebook-ready." 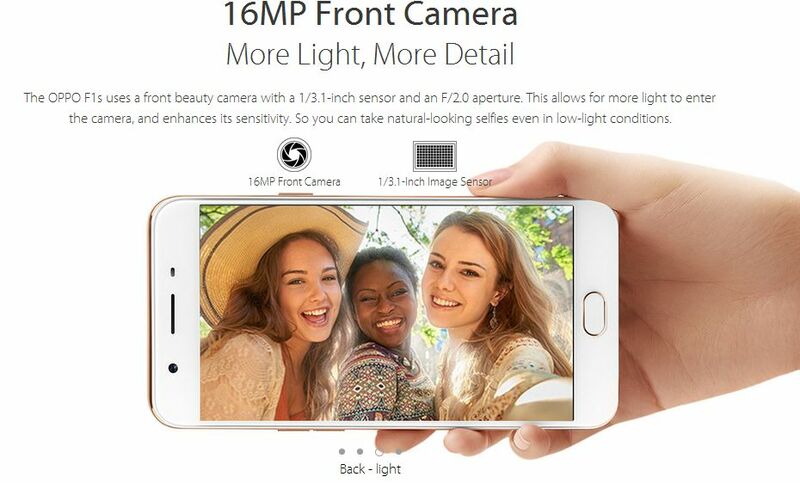 "The OPPO F1s uses a front beauty camera with a 1/3.1-inch sensor and an F/2.0 aperture. 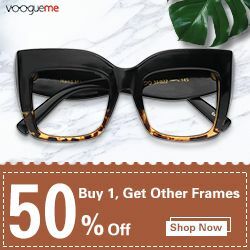 This allows for more light to enter the camera, and enhances its sensitivity so you can take natural-looking selfies even in low-light conditions." 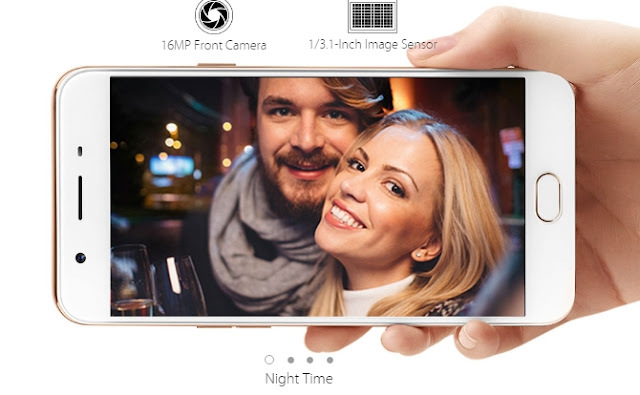 Now, this is good news from OPPO because from what I understand from the given statement is that you can basically point and shoot using the OPPO F1s’ front camera and it will give us great pictures/selfies regardless of the lighting conditions. So with this feature, I won't have to complain with the pictures' lighting. 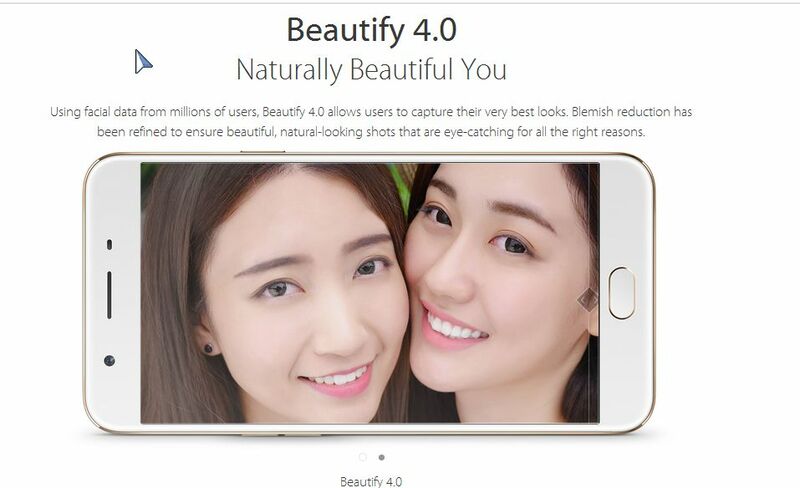 Plus, the front camera is also a beauty camera so it will automatically do some basic beauty editing for my selfies. It's a feature that an amateur photographer like me would really love to have. The picture above shows a great example of a selfie during night time using the OPOP F1s. You must be thinking, "Oh, I never use my camera at night." 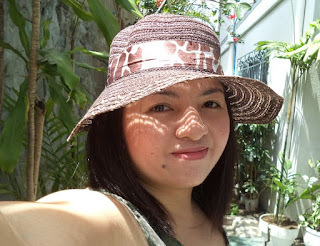 Well, never say never because I guarantee you that there would be occasions that you will use your camera during the night such as dinner celebrations in restaurants, road trips, camping, night swimming with the family, or even graduations where the auditoriums usually have dim lights are just a few examples of events worth capturing using a Selfie Expert like OPPO F1s. The pictures above speak louder than words. When I saw the before and after pictures, I was like, “Whuuuut?! !” My jaw almost fell down the keyboard. Beautify is an understatement with what the app did with this picture. It was like the girls had undergone a metamorphosis. They were like girls next door transformed into commercial models. I was really flabbergasted. I thought to myself, “Oh, my God! I gotta have this phone at all costs!!! With this app, I won't have to take pictures over and over again, and I can upload my selfies right away to my social media accounts!" Jeez! Even their teeth looks perfect! I have to admit that most of the photos I take do need some editing before I post them on my social media accounts simply to make them more appealing, especially my selfies. There are times that I wanted to remove my facial blemishes or I want my lips to look more colorful. I have tried plenty of beauty applications, but none has impressed me like Oppo F1S’s Beautify 4.0. The last time I tried a beauty app, my friends no longer recognized me because the shape of my face has changed and my skin doesn’t look natural. So the big difference with Beautify 4.0 compared to others is that it really tries to capture the best natural-looking you. And because of this, I believe OPPO F1S truly deserves the name, "The Selfie Expert." “The F1s’ 3GB RAM and octa-core 64-bit processor make for smooth multitasking and seamless switching between apps, movies and music. 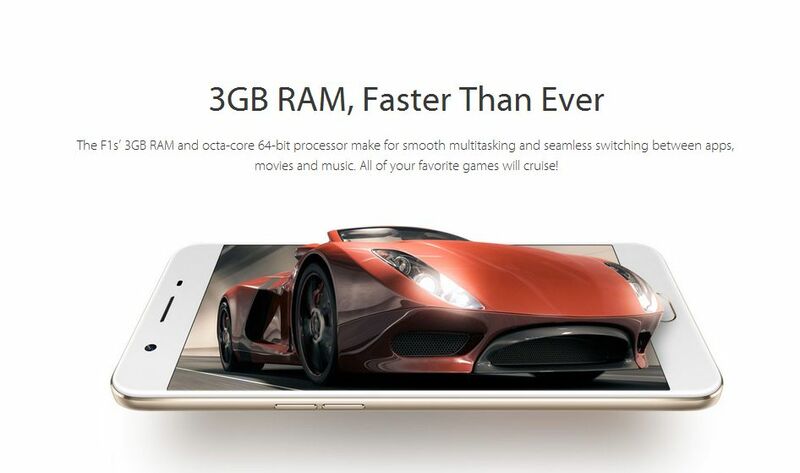 All of your favorite games will cruise!” ~ source: OPPO website. Multitasking is a daily routine for me with my phone. I am a work-at-home mom and my work requires me to be available online almost 24/7. My boss requires me to install some applications for communication such as Viber, Yahoo Messenger, Skype, and Telegraph. As a blogger, I am inclined to have my social media apps on my phone such as Facebook, Twitter, Instagram, and Linked In. As a mom, I would also install some games that my son would like to play to simply kill time whenever he's bored. I am also fond of playing Pokemon Go so it is a must on my phone. 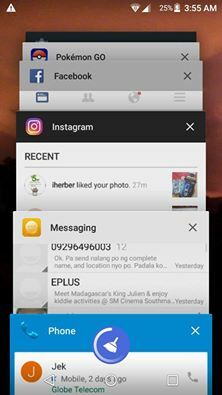 Oftentimes, I would do multitasking on my phone by using 5 or more applications at the same time. I would open Pokemon Go, then open my inbox because a new email popped up, opening a shopping application because a sale is on, then opening Viber because I need to contact my boss or my husband, then opening Facebook, Twitter, Instagram to share information or simply to check any notifications or messages, and then I would realize that I have forgotten about my Pokemon Go game so I would need to open it again. This is almost my daily scenario with my phone so having a mobile phone with a fast processor is a must for me so I can multitask freely without delay. I'm sure a lot of you can relate to this especially while playing Pokemon Go. It's frustrating to see your phone freeze when a rare pokemon comes along. Lots of apps opened at the same time and sometimes used simultaneously. Another simple reason why a fast processing phone is very important is that it will serve as a backbone to support its powerful camera features and its Beautify 4.0 application. It would be illogical to have a phone with great camera features, but has a slow processing speed. If that ever happens, it would simply be frustrating for the user and just plain sad...frankly speaking. 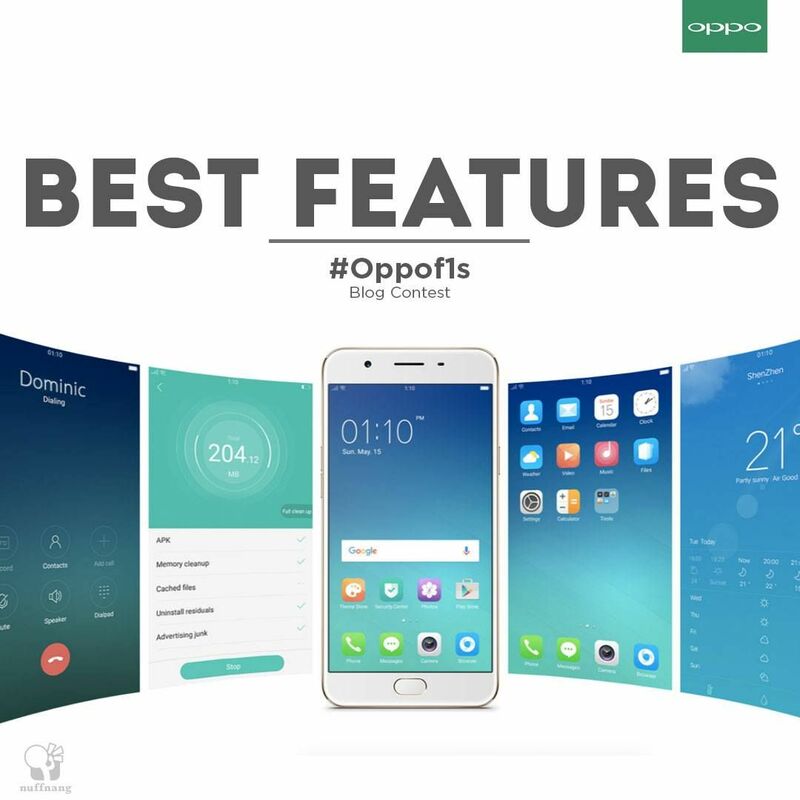 So those are my three personal best features of OPPO F1s. If I were to choose what is the best among the three, I'd say none. I choose the whole package! Frankly speaking, I don't want a phone that only offers fast processing speed. I don't want a phone that only offers a great camera. 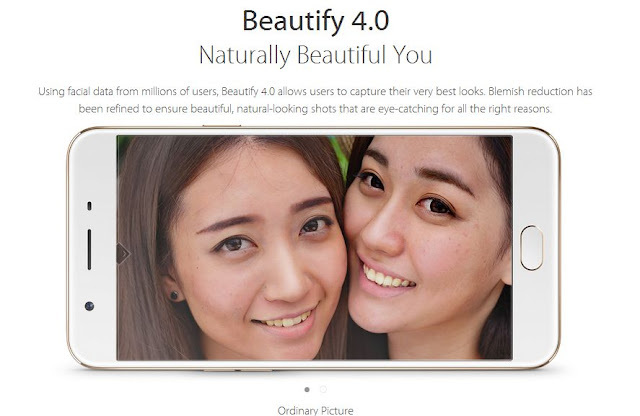 And I don't want a phone that only has a remarkable beauty app feature. It just won't work for me. I wanted all of its features because I need them all. 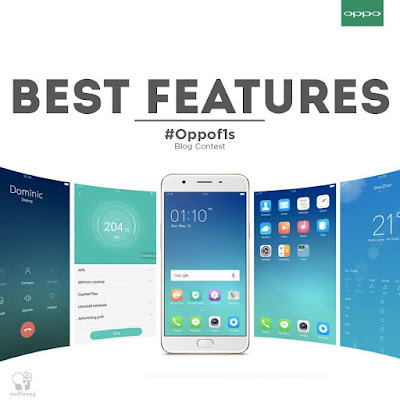 I want a fast phone that can multitask applications for me and gives superb pictures and selfies, and OPPO F1s offers all of it which is why Oppo F1s is one of the best and most coveted phones today. The ideal stage light for the performing musician! This clip light will surely lighten you up. 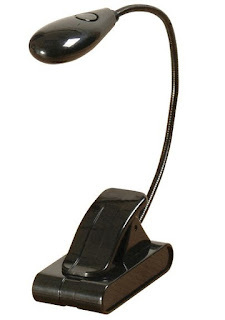 The Clip-On Solo LED Light features two adjustable Bright White High Intensity LED Lights on a single gooseneck. Two brightness levels with a 3-way switch allow options for both LED's on, 1 LED on, or off. The flexible gooseneck attachment allows for easy positioning at any angle. The clip easily attaches to your music stand and the compact design also sits flat on a desktop! This light is powered by (3) AAA batteries and the batteries last for days without the light fading. You may check out guitarcenter.com for more details. 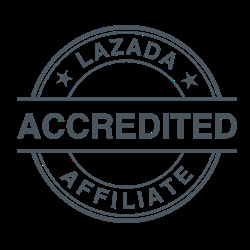 Musician’s Friend is a website that caters for professional musical instruments, musical parts, accessories, and a whole lot more including lighting equipment . All their products are guaranteed of superior quality and expect good customer service. If for some reason you receive a product that you’re not satisfied, simply follow their return policy that can be found in their website. Musician’s Friend is also proud to announce that instead of a 30-day return policy, they have extended it to a 45-day return policy. Simply return your item purchased within 45 days from date of purchase and you will get a full refund or exchange.